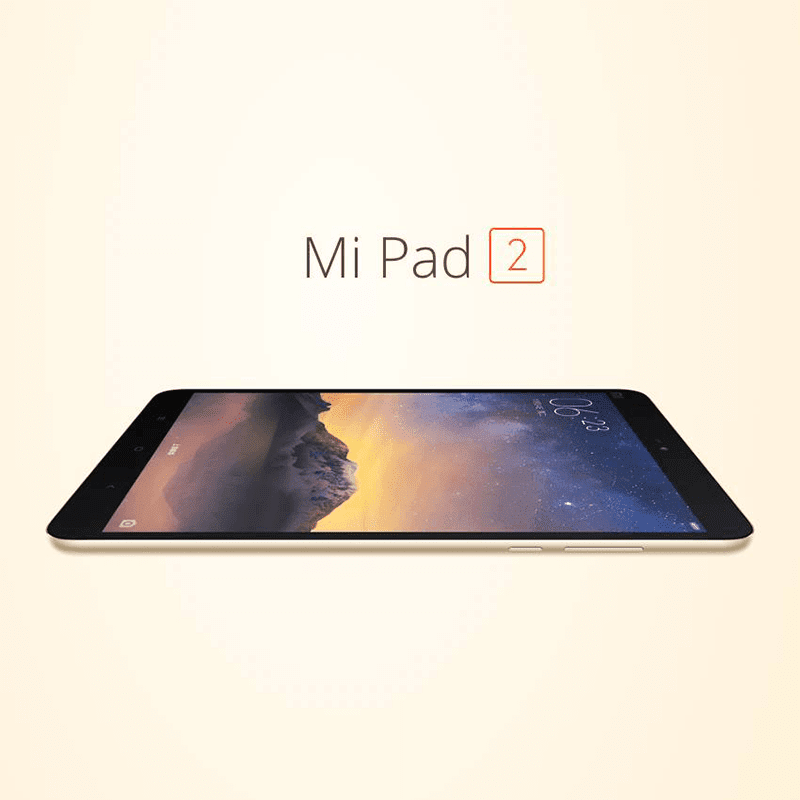 Xiaomi Mi Pad 2 Announced Too, Comes With A Powerful Intel Quad Core Chip! Price Starts At 7.4K Pesos! Home / mi pad 2 / mi pad 2 price / mi pad 2 specs / mobile / news / xiaomi / Xiaomi Mi Pad 2 Announced Too, Comes With A Powerful Intel Quad Core Chip! Price Starts At 7.4K Pesos! Together with the beastly Xiaomi Redmi Note 3, the Chinese mobile giant also released the second iteration of their highly acclaimed tablet. Dubbed as the Mi Pad 2, this device is the first Intel based product of Xiaomi which also comes with 6,190 mAh of battery and either Windows or Android version. That's a pretty monstrous iPad Mini replacement / Android alternative. However, just like the Redmi Note 3 and other Xiaomi devices, there's no clue yet whether this phone will be released for the Philippine market.